The skin of our neck is some of the thinnest and most delicate on our bodies. 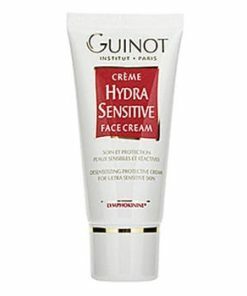 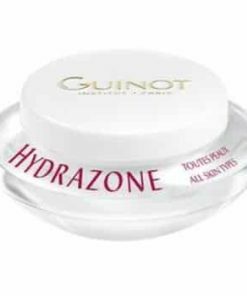 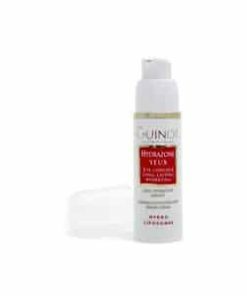 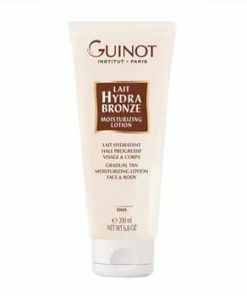 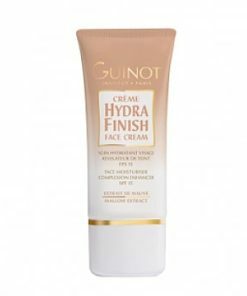 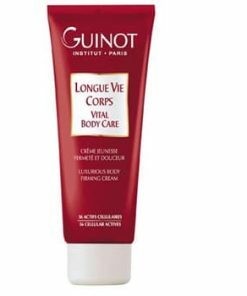 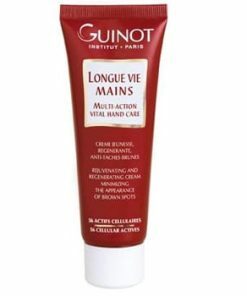 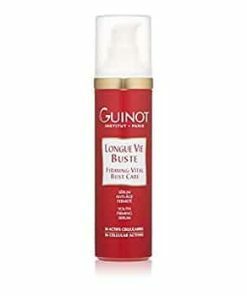 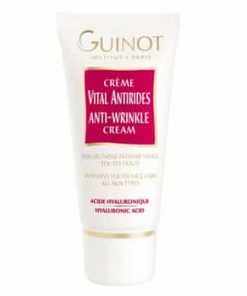 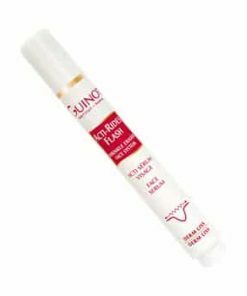 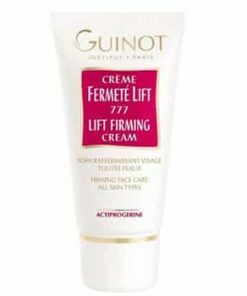 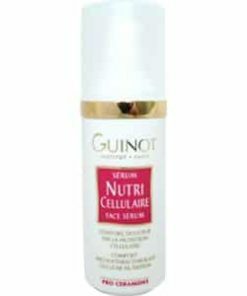 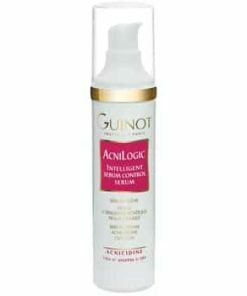 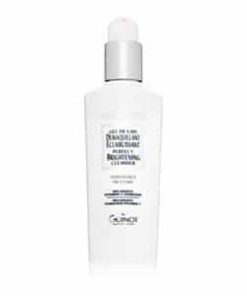 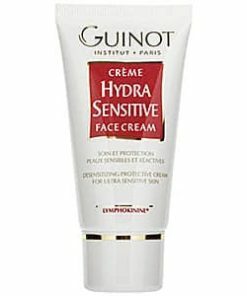 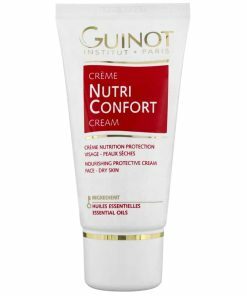 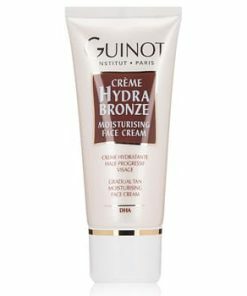 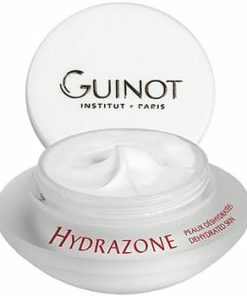 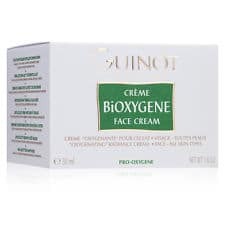 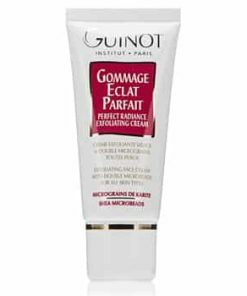 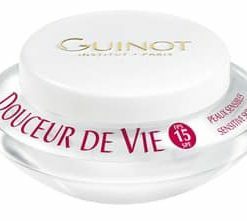 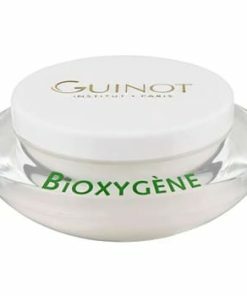 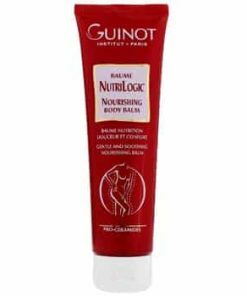 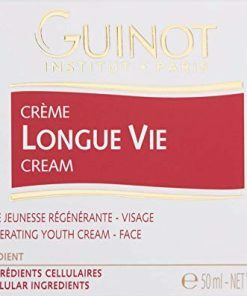 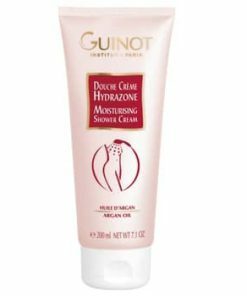 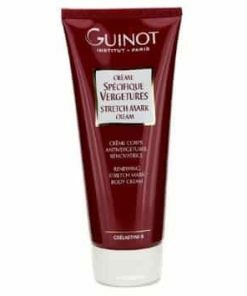 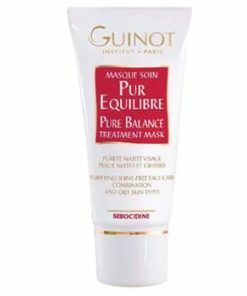 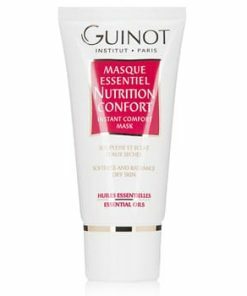 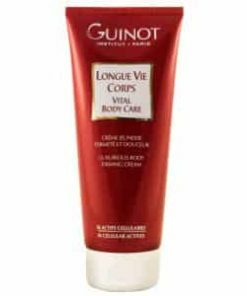 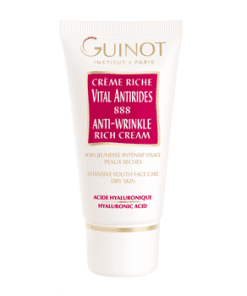 Guinot Longue Vie Cou Firming Vital Neck Care is a gentle yet effective firming cream designed to restore, reform and smooth the neck. 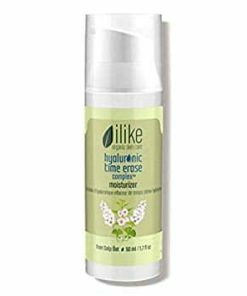 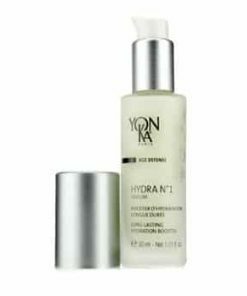 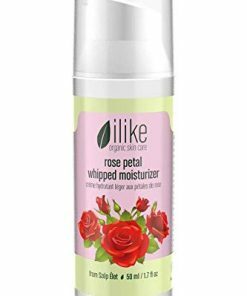 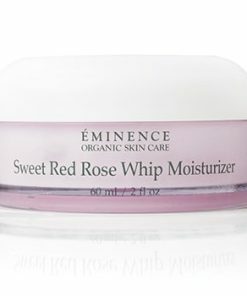 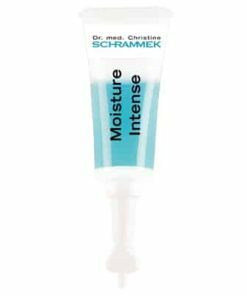 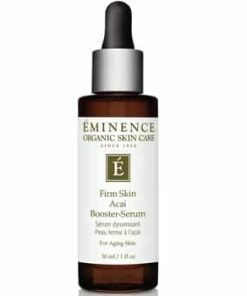 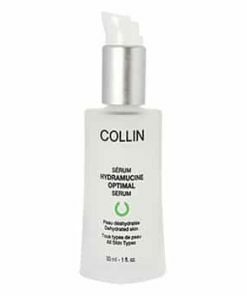 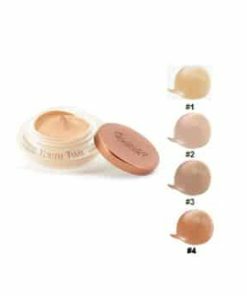 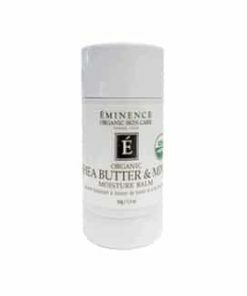 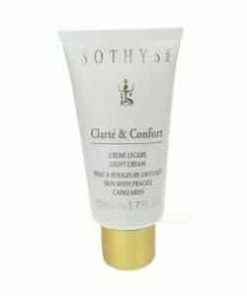 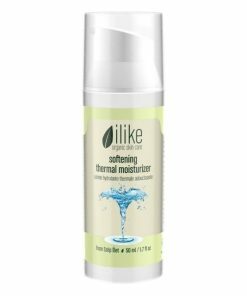 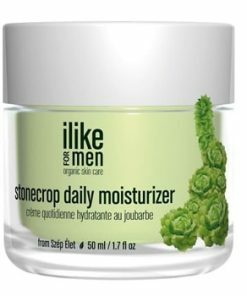 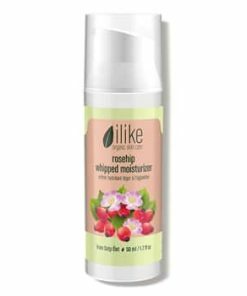 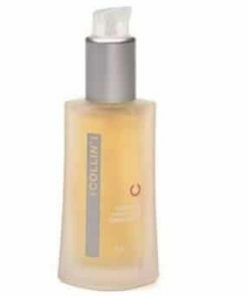 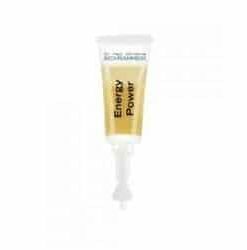 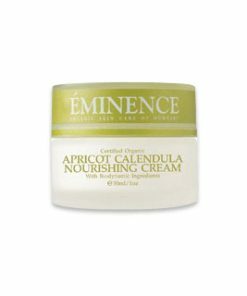 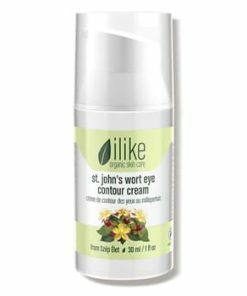 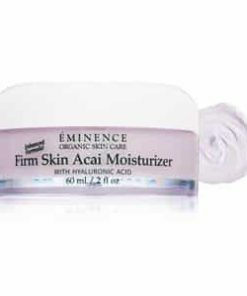 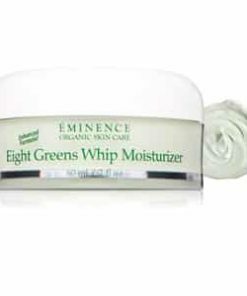 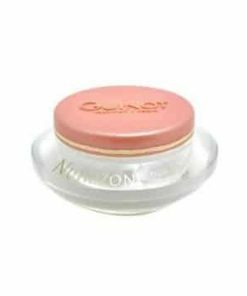 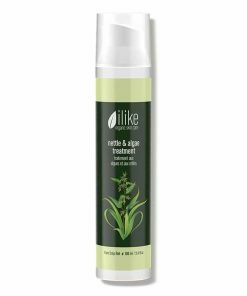 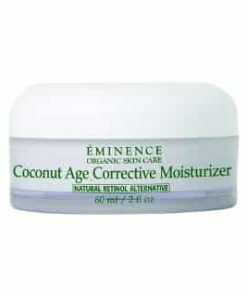 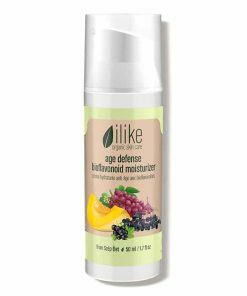 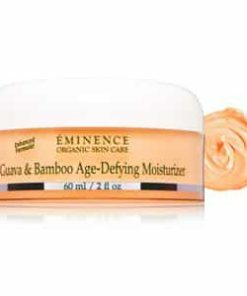 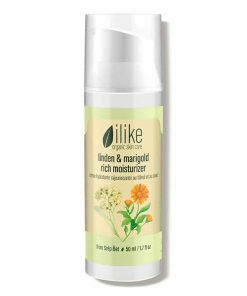 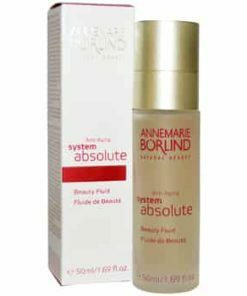 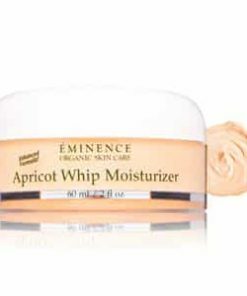 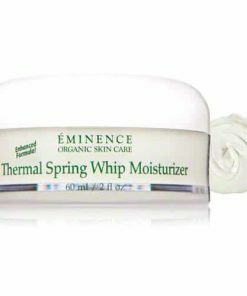 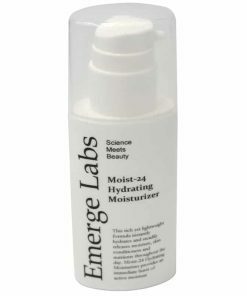 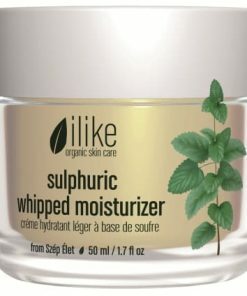 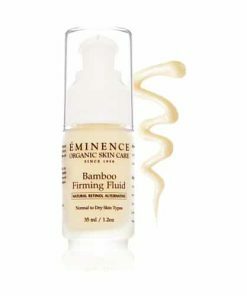 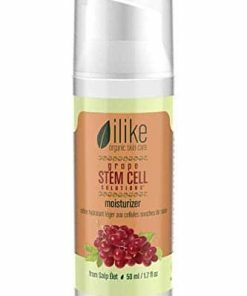 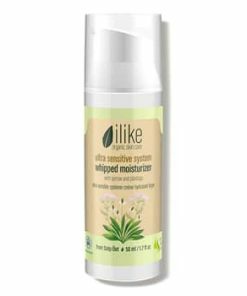 This remarkable firming formula moisturizes skin while smoothing fine lines and promoting the production of elasticity for firmer, softer skin. 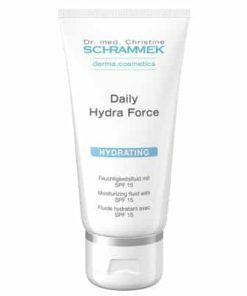 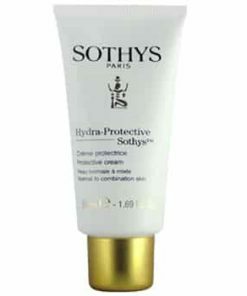 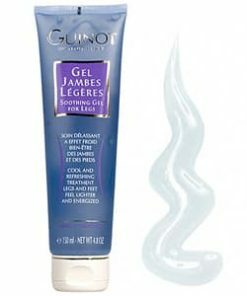 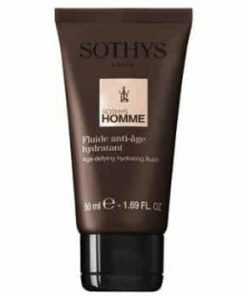 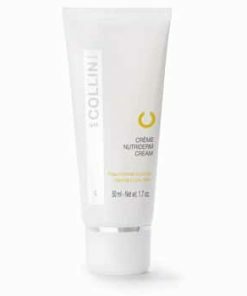 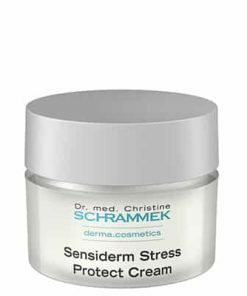 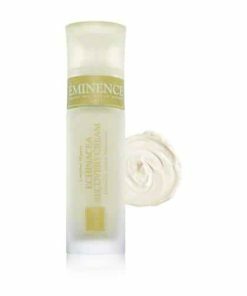 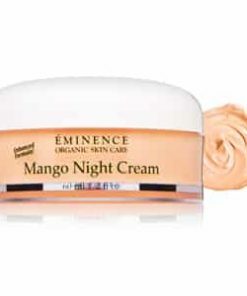 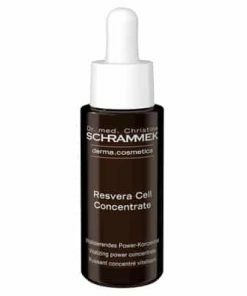 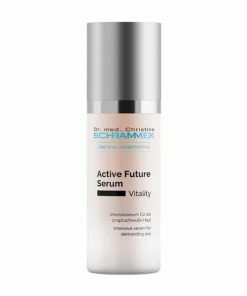 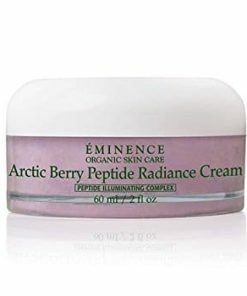 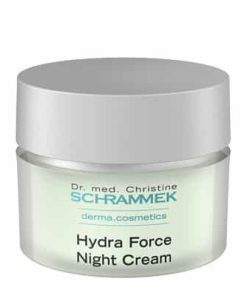 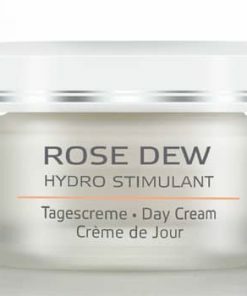 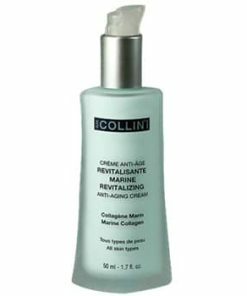 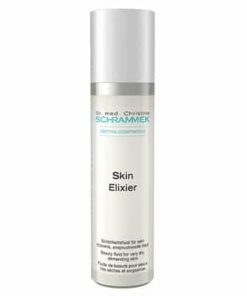 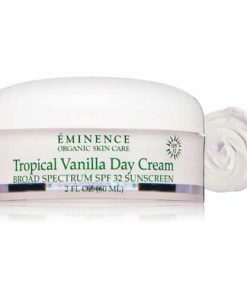 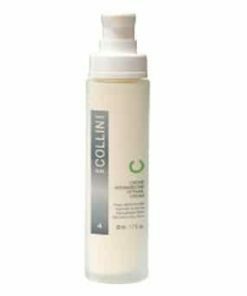 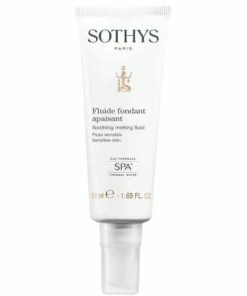 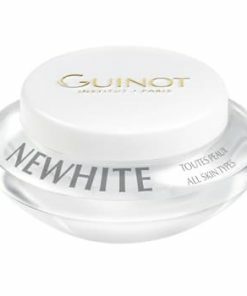 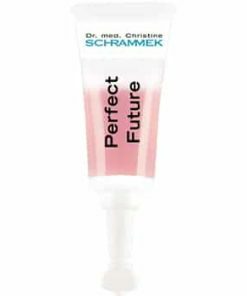 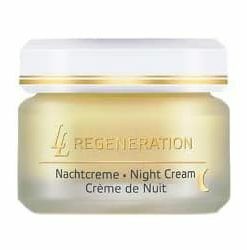 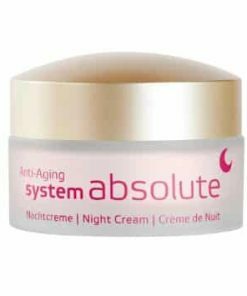 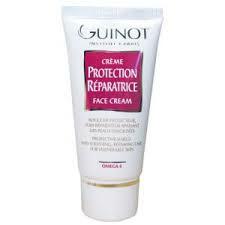 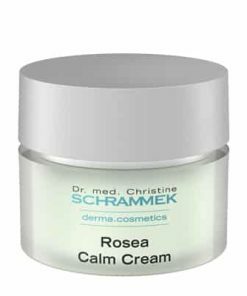 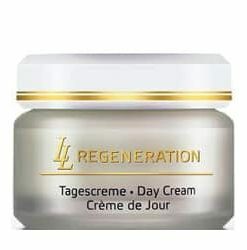 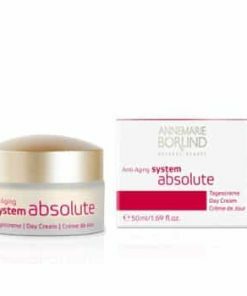 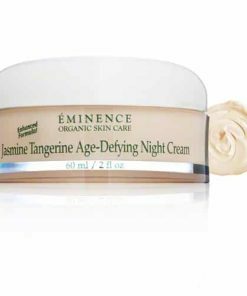 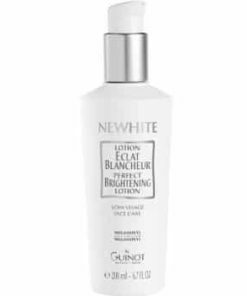 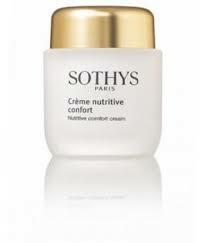 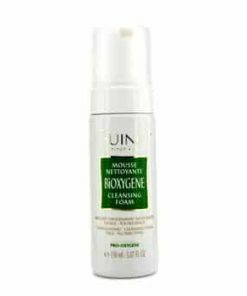 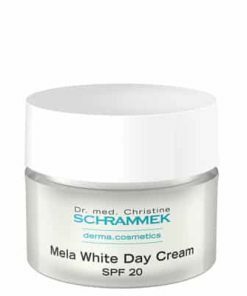 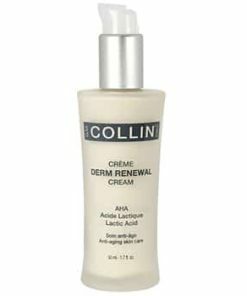 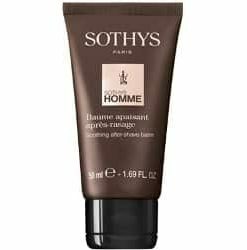 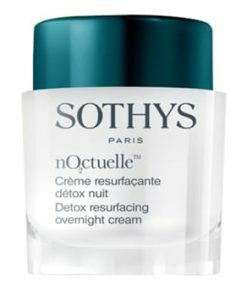 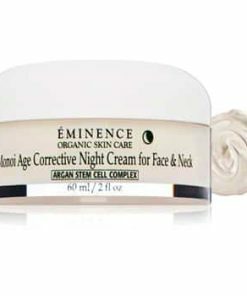 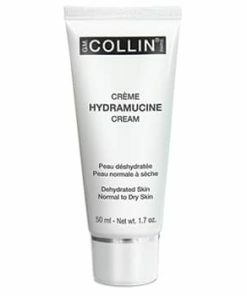 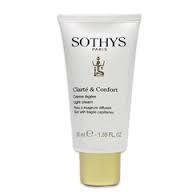 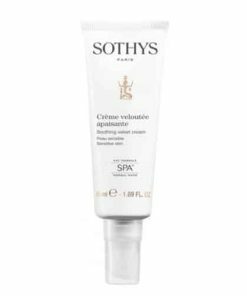 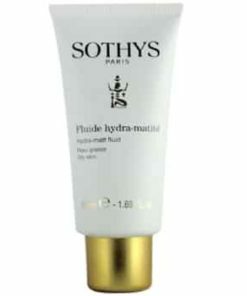 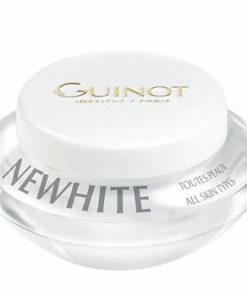 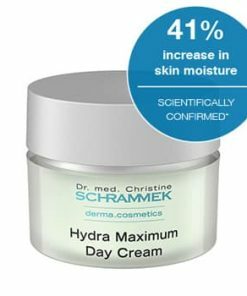 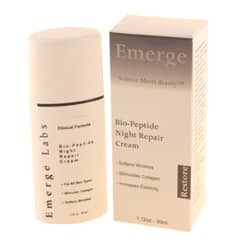 A cream created to strengthen the epidermal network of the chin with restructured elastin fibers. 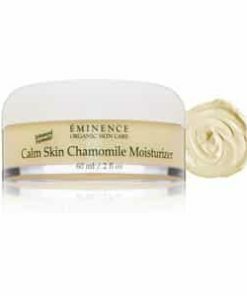 Specific action on the chin that strengthens the epidermal network. 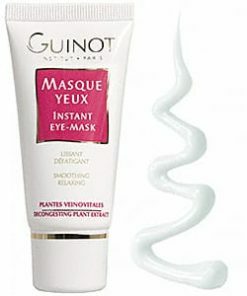 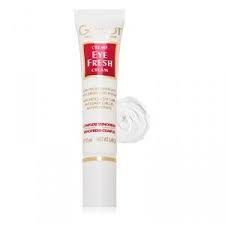 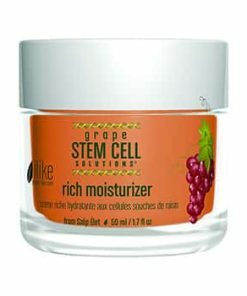 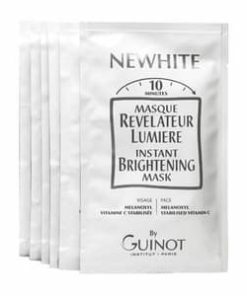 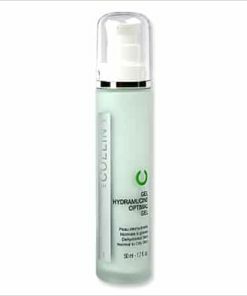 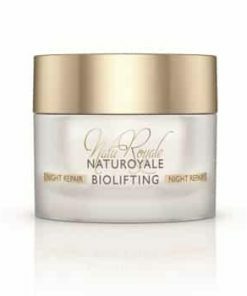 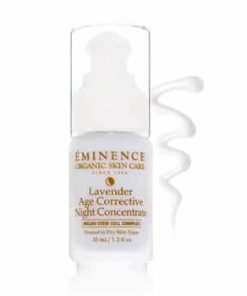 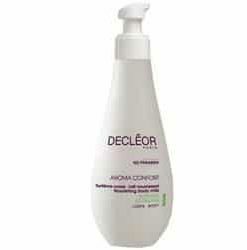 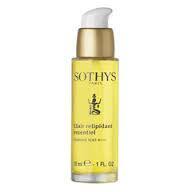 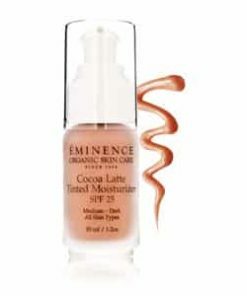 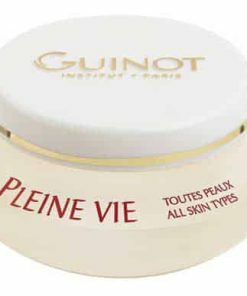 Restructures the skin’s elastin fibers. 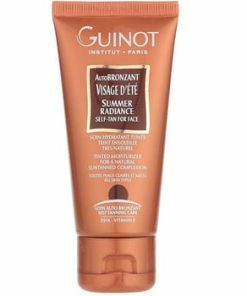 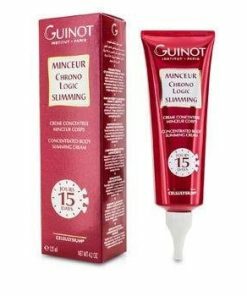 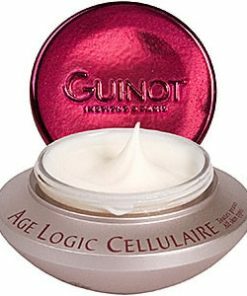 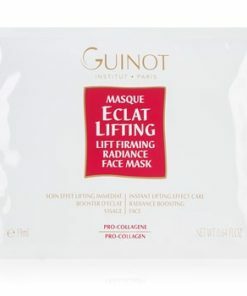 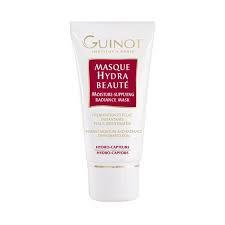 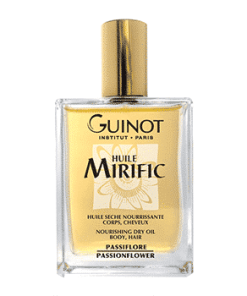 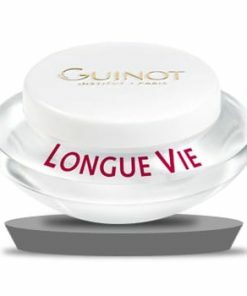 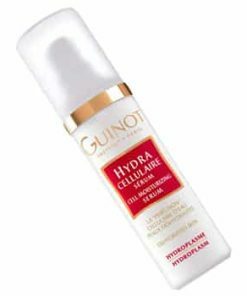 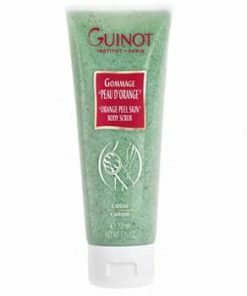 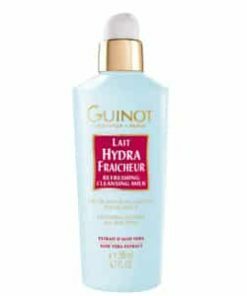 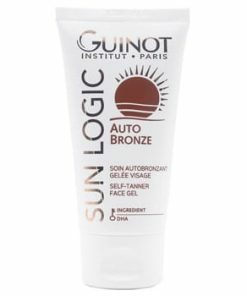 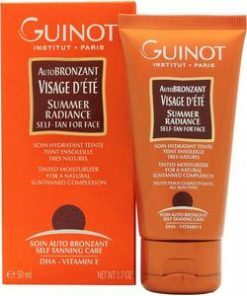 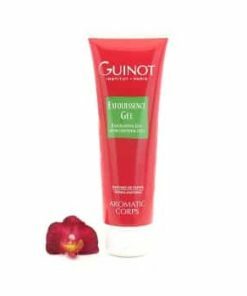 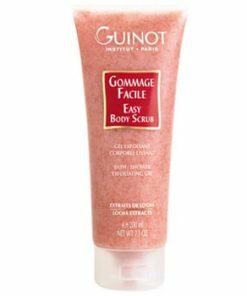 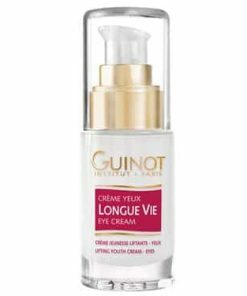 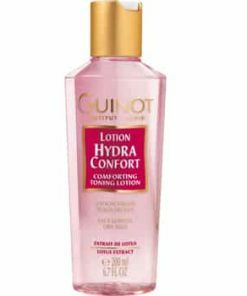 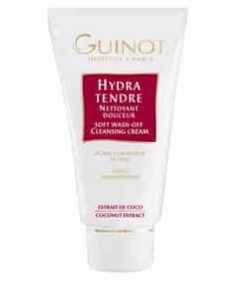 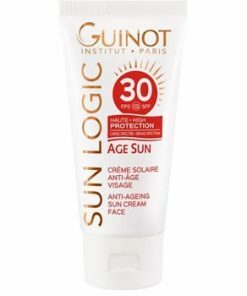 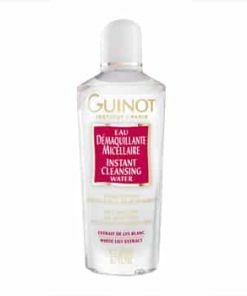 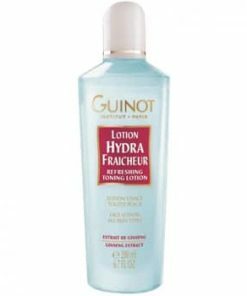 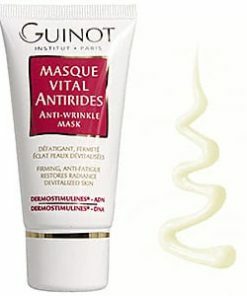 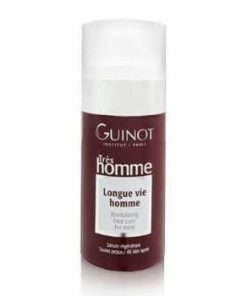 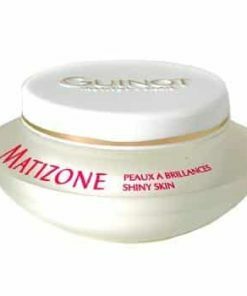 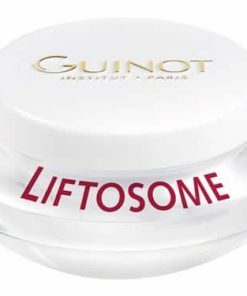 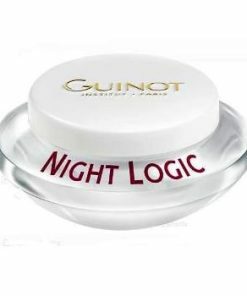 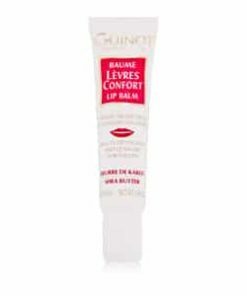 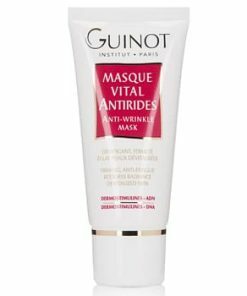 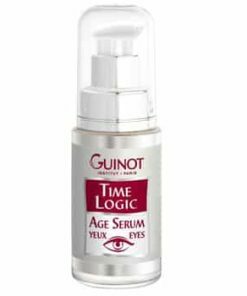 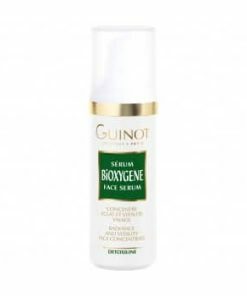 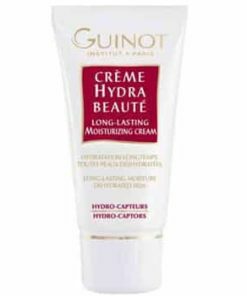 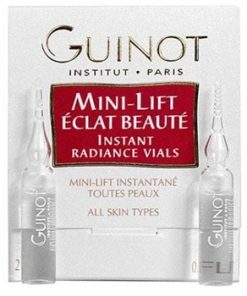 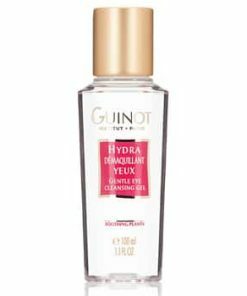 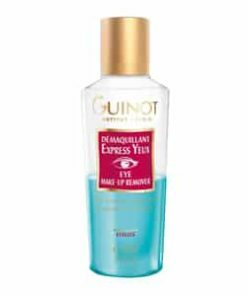 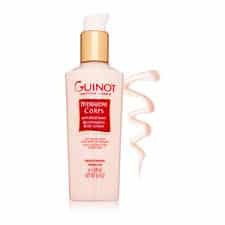 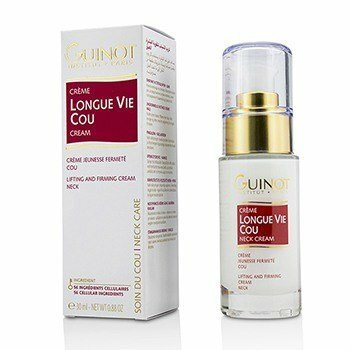 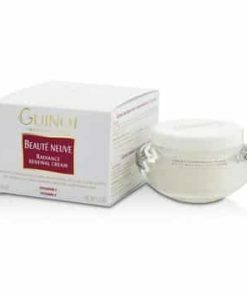 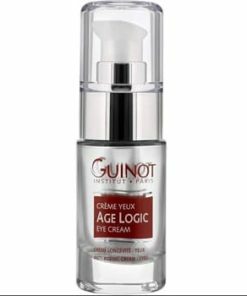 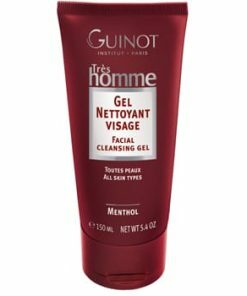 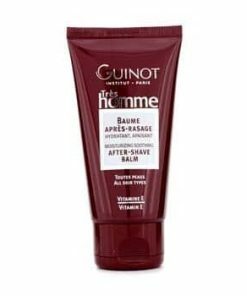 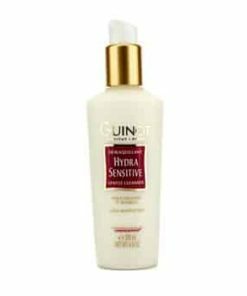 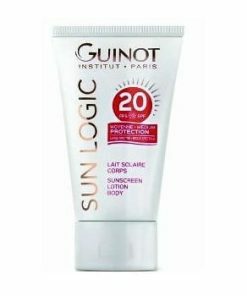 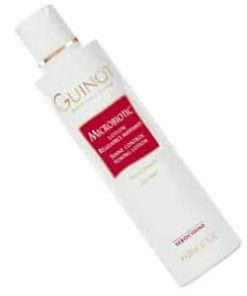 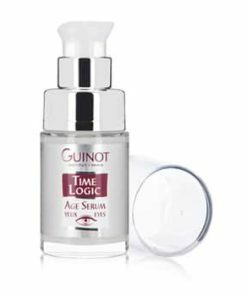 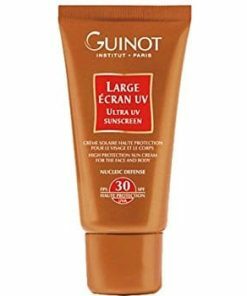 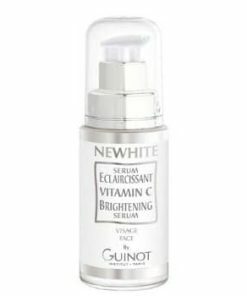 Apply Guinot Longue Vie Cou every day, preferably morning and evening, using light effleurage movements from the decollete up to the chin. 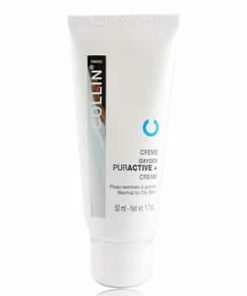 Water (Aqua), Tribehenin PEG-20 Esters, caprylic/capric Triglyceride, Isononyl Isononanoate, Propylene Glycol, Bis-diglyceryl Polyacyladipate-2, cetyl Alcohol, Dimethicone, Cyclomethicone, phenoxyethanol, Butylene Glycol, Methylparaben, Triethanolamine, Biosaccharide Gum-1, Acrylates/C10-30 Alkyl Acrylate Crosspolymer, prunus Amygdalus Dulcis (Sweet Almond) Fruit Extract, Fragrance (Parfum), Clyceryl Polymethacrylate, Betaine, Trisodium EDTA, Zea Mays (Corn) Kernel Extract, butylparaben, Ethylparaben, Pectiri Glucose, Benzyl Silicylate, Hydrolyzed Glycosaminoglycans, Propylparaben, Isobutylparaben, Sodium Methylparaben, methylsilanol mannuronate, Hydroxycitronellal, Linalool, Hexyl Cinnamal, Sodium chloride, Alpha-Isomethyl Ionone, Hydroxyisohexyl3-Cyclohexene Carboxaldehyde, Xanthan Gum, Coumarin, Citronellol, Sodium Eugenol, Limonene, Sorbic Acid, Potassium Chloride, Calcium Chloride, Glutamic Acid, Sodium Phosphate, Leucine, Glutamine, Magnesium Sulfate, Arginine Lysin, Aspartic Acid, Thrionine, Tyrosine, Alanin Glycine, Phenlafanine, Serine, Sodium Acetate, Valine, Isoleucine, Proline, Methionine, Histidine, Tryptophan, Adenine Phosphate, Ascrobic Acid, Biotin, Calcium Pantothenate, Cholesterol, Cysteine, Folic Acid, Glutathione, Inositol, Menadione, Niacin, Niacinamide, PABA, Pyridoxine HCI, Retinyl Acetate, Riboflavin, Thlamine HCI, Tocopherol.